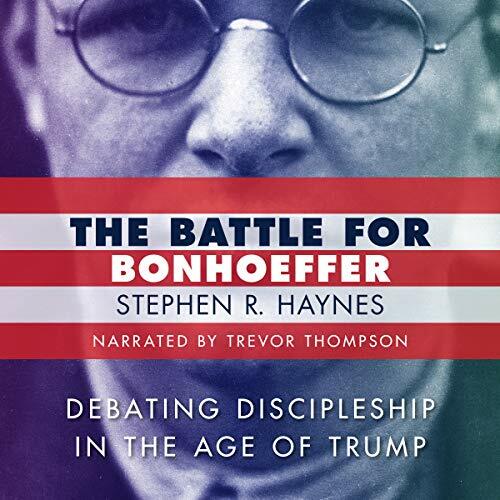 Showing results by author "Stephen R. Haynes"
The figure of Dietrich Bonhoeffer (1906-1945) has become a clay puppet in modern American politics. Secular, radical, liberal, and evangelical interpreters variously shape and mold the martyr’s legacy to suit their own pet agendas. Stephen Haynes offers an incisive and clarifying perspective. A recognized Bonhoeffer expert, Haynes examines “populist” readings of Bonhoeffer, including the acclaimed biography by Eric Metaxas, Bonhoeffer: Pastor, Martyr, Prophet, Spy. On Palm Sunday 1964, at the Second Presbyterian Church in Memphis, a group of black and white students began a "kneel-in" to protest the church's policy of segregation, a protest that would continue in one form or another for more than a year and eventually force the church to open its doors to black worshippers. 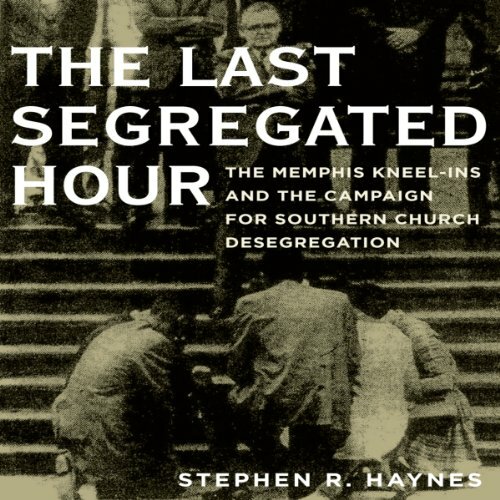 In The Last Segregated Hour, Stephen Haynes tells the story of this dramatic yet little studied tactic which was the strategy of choice for bringing attention to segregationist policies in Southern churches.